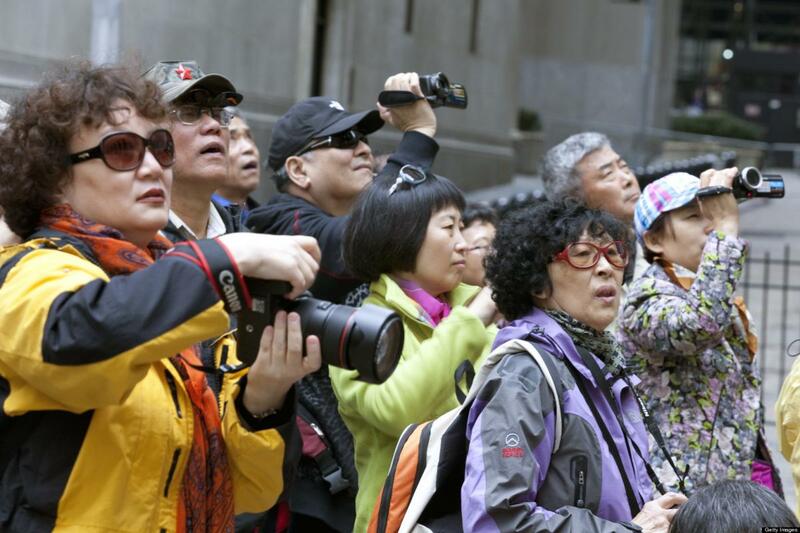 The absence of millions of Chinese tourists will soon begin to be felt in South Korea. The China National Tourism Administration will order travel agents to stop selling tour packages to the South starting Wednesday. This is Beijing’s latest move to punish its smaller neighbour over the deployment of the American THAAD missile defence system on Korean soil. Credit Suisse, a financial services firm, reckons the travel ban could reduce South Korea’s GDP growth by 20% this year. Almost half of the country’s tourists come from China, and their absence could cost the economy $9.6 billion in lost revenue. Beijing has already banned K-pop concerts and cosmetics imports, and it has heavily targeted Lotte, the firm that sold land to the government for THAAD. The upcoming elections in South Korea – due to be held by May 9 – are likely to produce a president who is more sceptical of THAAD. Tensions could therefore cool later this year, but until then Seoul will be in the hot seat.